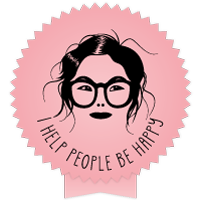 ← Agile Transformation: It’s an Emotional Thing! Great… Looks like pretty good idea.. Should be applying soon. Thanks for your insight Mark and link to the Lean Coffee presentation. 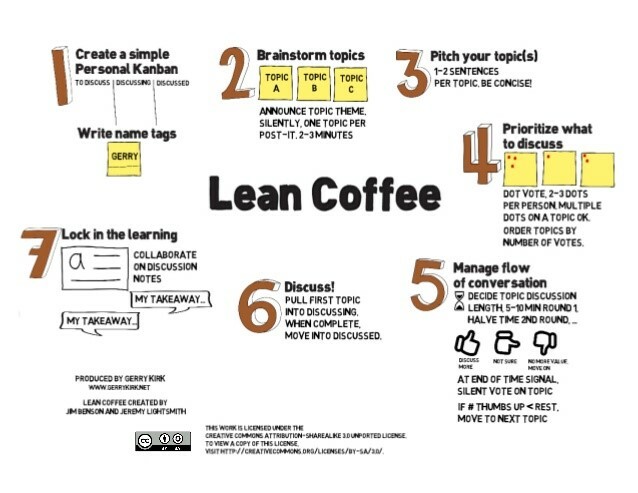 Lean Coffee can be used in a number of scenarios for learning. For those of you who don’t know Mark, he is a very well respected Agilist who makes his home here in the Central Florida area. I recommend you all check out his presentation and web site. Thanks again Mark – always a pleasure.